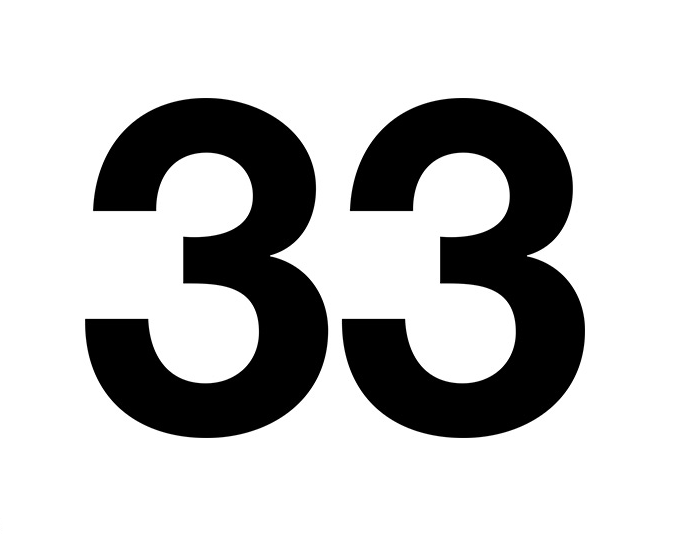 The 33rd Bienal allows the visitors to listen to musical selections by the artists in the show. The participants are sharing songs that accompany their creative processes, songs they listen to in everyday life and songs linked to the artworks in the exhibition. 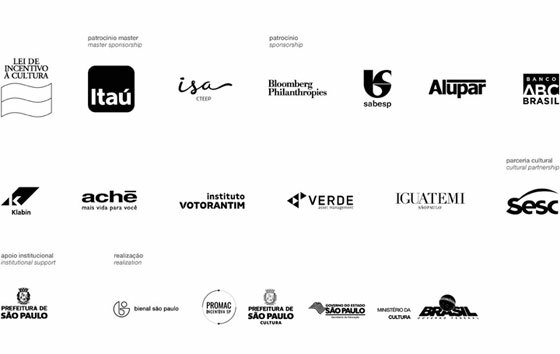 This is a partnership between Fundação Bienal and Spotify, the 33rd Bienal's official player.